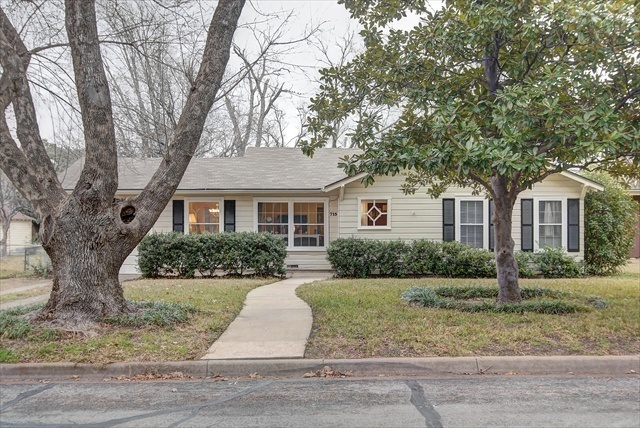 ZillowFeaturing curb appeal and mature landscaping, this two-bedroom home in Waco, Texas, is on the market for $110,000. Magazine-worthy interior design is not limited to the homes of the rich and famous. Of course, you can always purchase a fixer-upper and create a design masterpiece yourself -- but wouldn't it be nice to find a starter home that is already both appealing and financially attainable? Prepare to be wowed by this home's trendy interior, boasting tasteful pops of color and numerous updates. 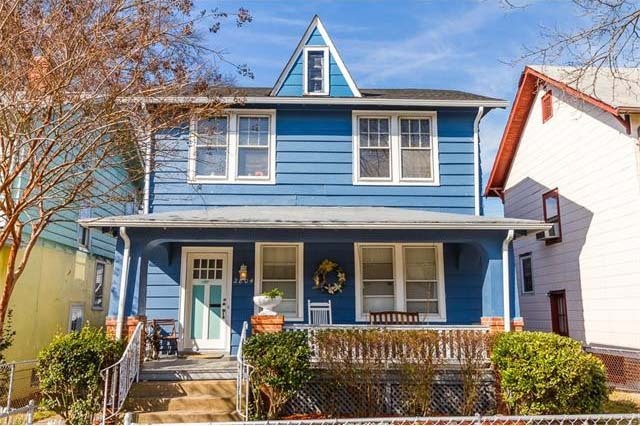 This three-bedroom, one-bath home has been renovated throughout with refinished hardwood floors, new kitchen appliances and fresh paint. See more homes for sale in Richmond. 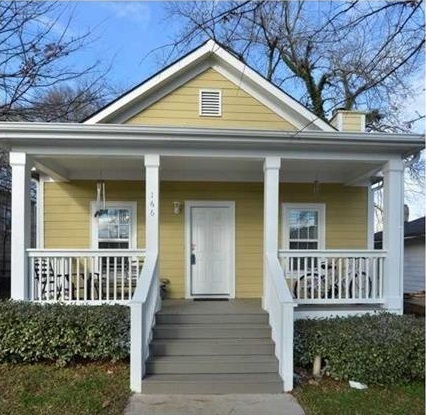 This adorable four-bedroom, two-bath bungalow is inviting and stylish, featuring hardwood floors and crown molding. See more Atlanta homes for sale. Boasting major curb appeal, this two-bedroom, two-bath townhome is nestled in a lush, beautifully landscaped setting. The main level features glistening hardwood floors, and both bathrooms have new tile. 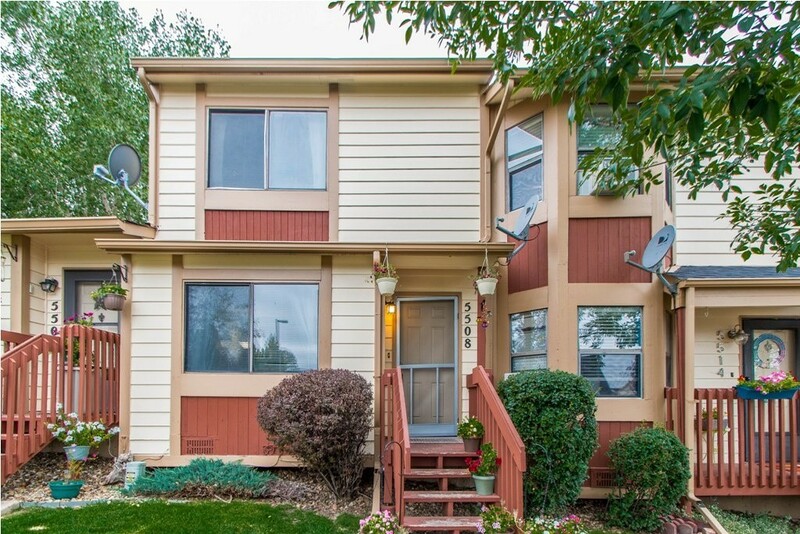 See more Colorado Springs listings. 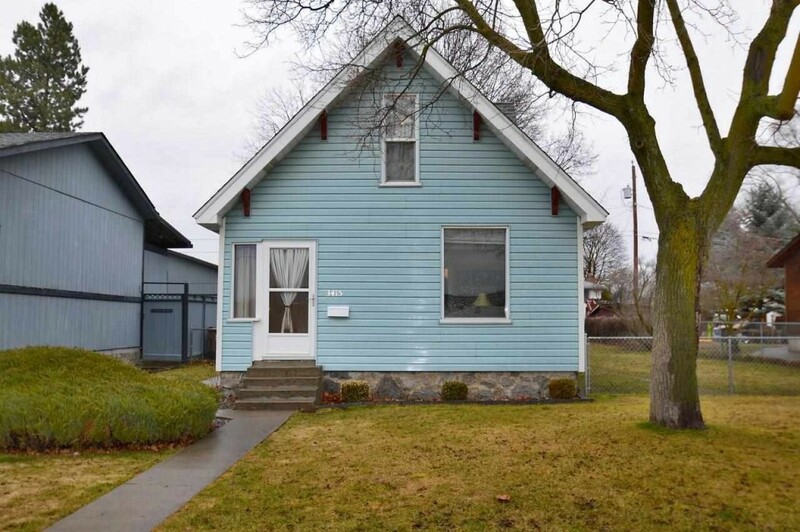 Built in 1924 and beautifully maintained, this two-bedroom, one-bath bungalow combines vintage charm with the convenience of modern amenities. 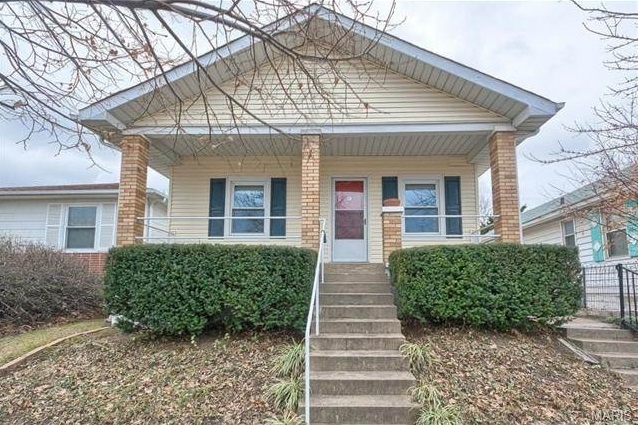 See more homes for sale in St. Louis. Entertain guests with ease in this two-bedroom, one-bath home. Have an indoor soiree in the spacious living room or take the fun outdoors to the private fenced backyard and covered patio. 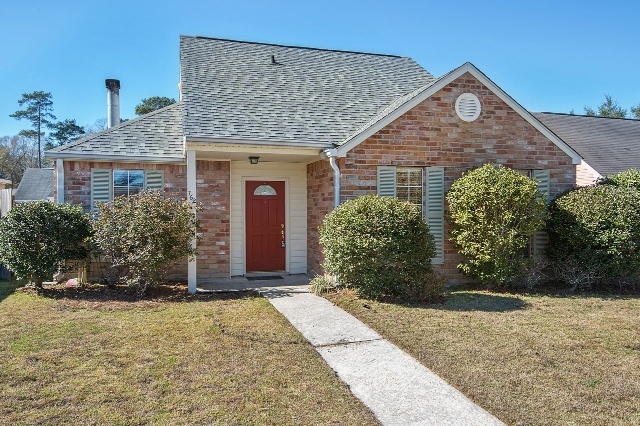 See more Baton Rouge homes for sale. Unique details have helped this century-old three-bedroom, 1.5-bath home retain its personality. This is especially apparent in the cozy fireplace and the beautiful molding on the doorways. See more homes listed in Louisville. Located on a tree-lined street and boasting an elegant interior, this two-bedroom, two-bath home is sure to impress. See more homes listed in Waco. 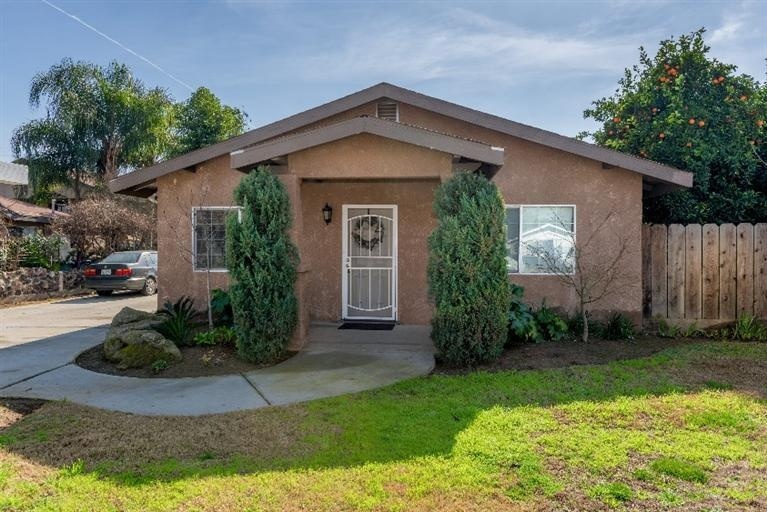 This quaint two-bedroom, one-bath home is located on a spacious lot and has been well maintained. The interior has vintage character, and the cozy living room, dining area and kitchen flow seamlessly. See more homes for sale in Fresno. This three-bedroom, two-bath home has been updated throughout, including new appliances and professionally painted cabinets in the eat-in kitchen. Workout enthusiasts and kids alike will enjoy the walking paths, basketball court and playground adjacent to the home's fenced backyard. 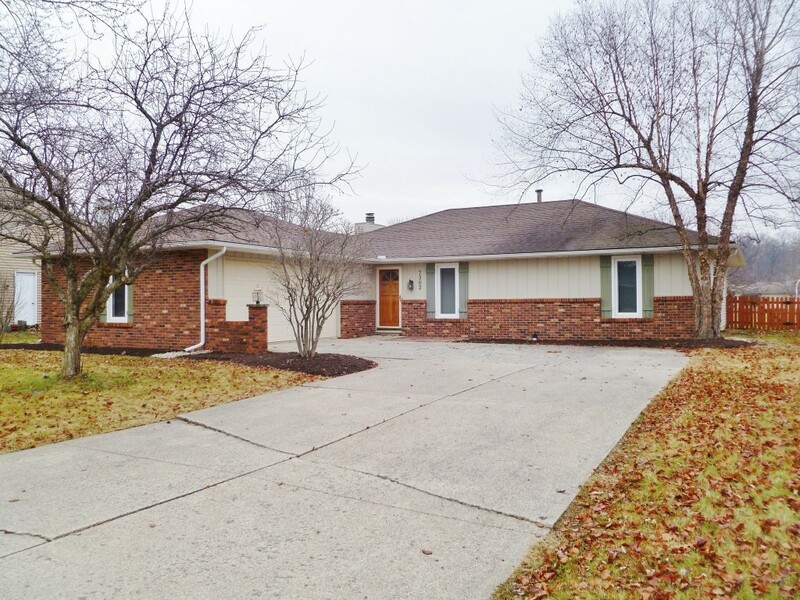 See more homes listed in Fort Wayne. Located close to the Centennial Trail and Spokane River, this two-bedroom, one-bath home is great for nature lovers. 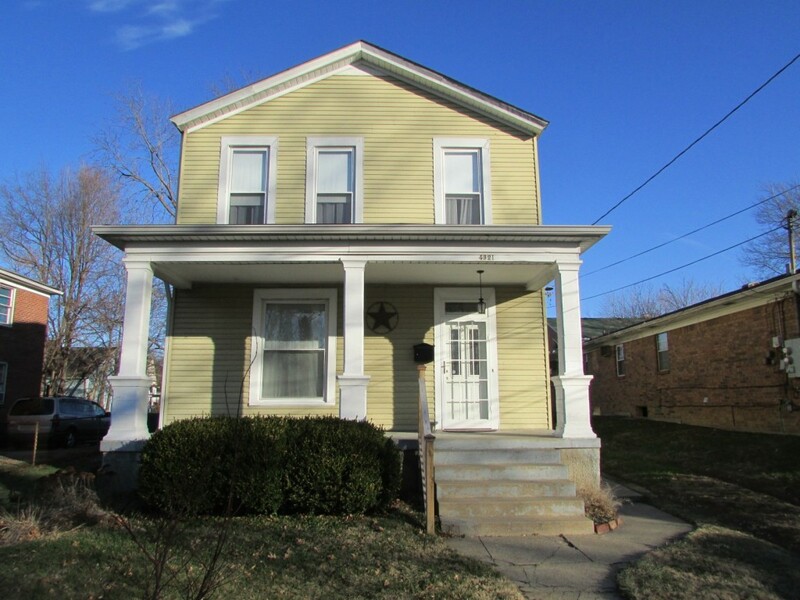 The house has been completely remodeled, featuring new carpet and paint throughout. See more Spokane homes for sale.